Christmas has come to a close. Before you bring that tree to the curb, there are plenty of uses for it inside and out of your home. 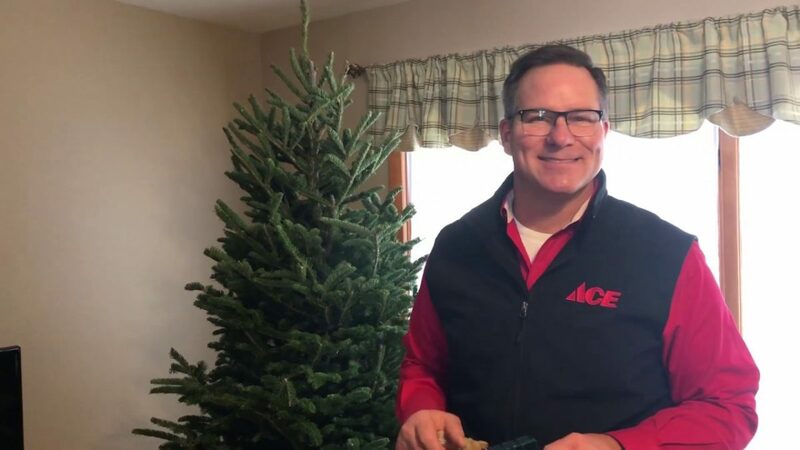 Watch as Ace’s Home Expert, Lou Manfredini, shows you unique ways to use your Christmas tree after the holiday.